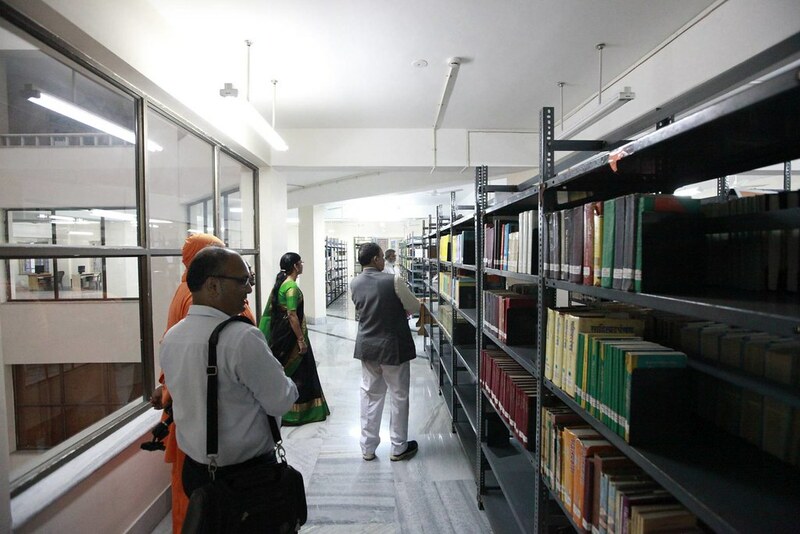 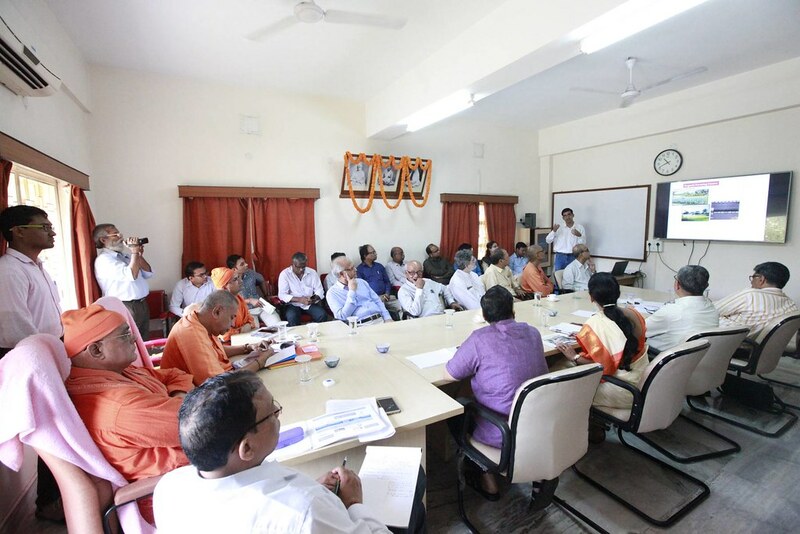 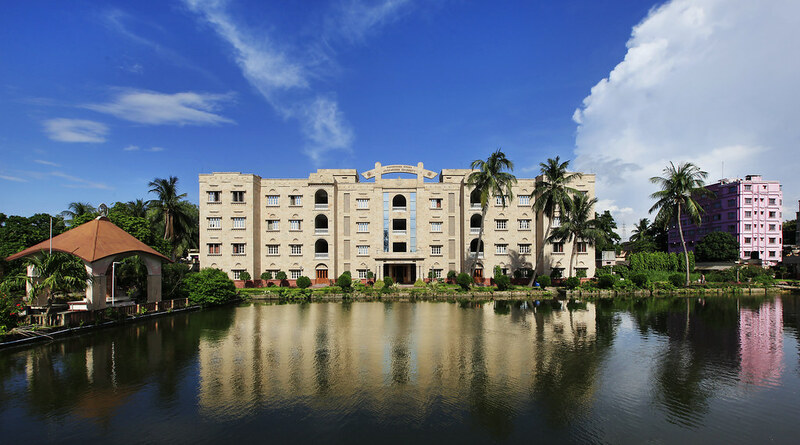 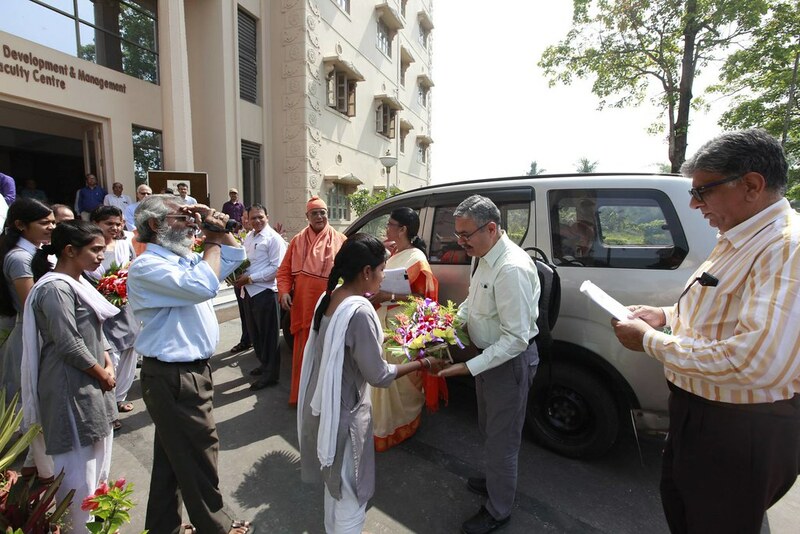 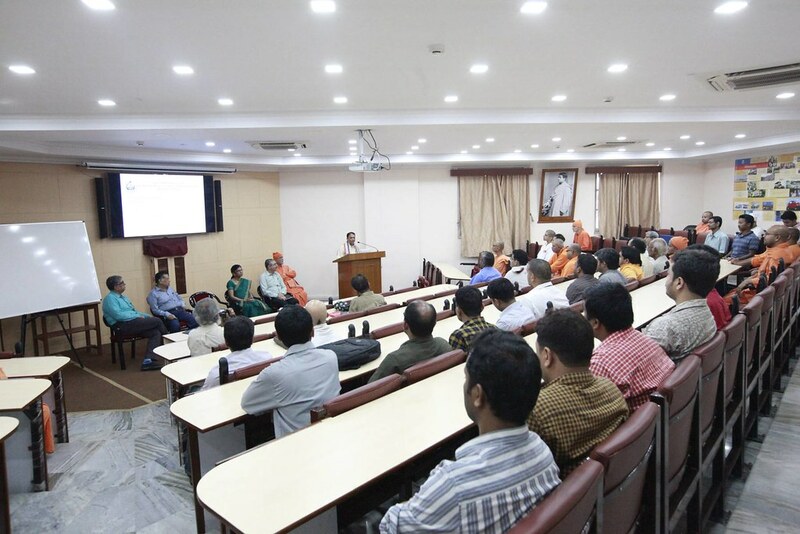 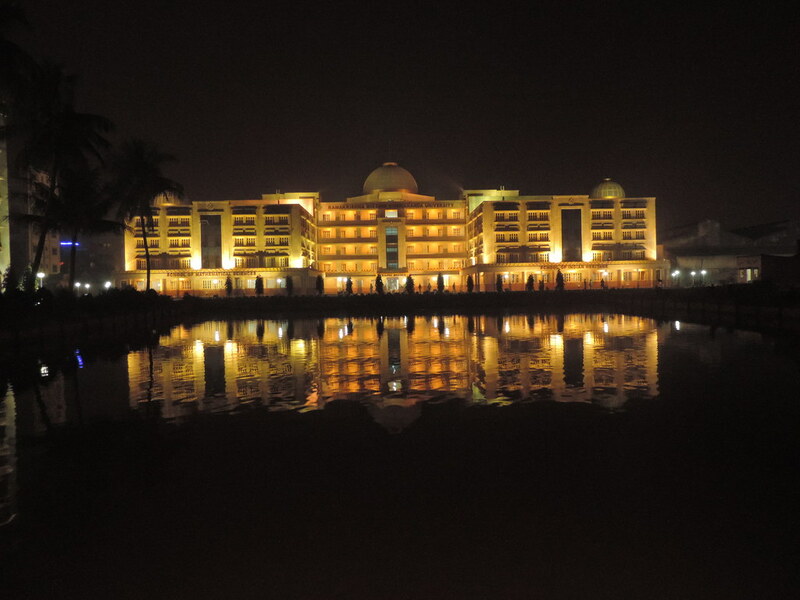 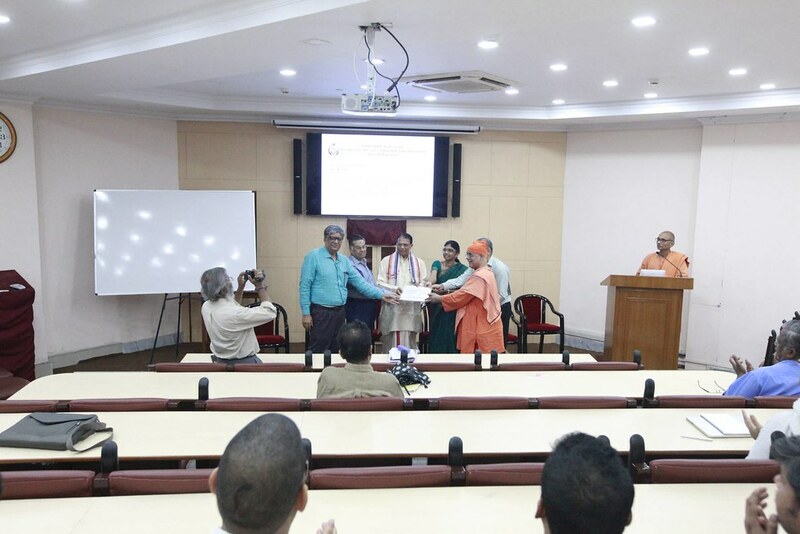 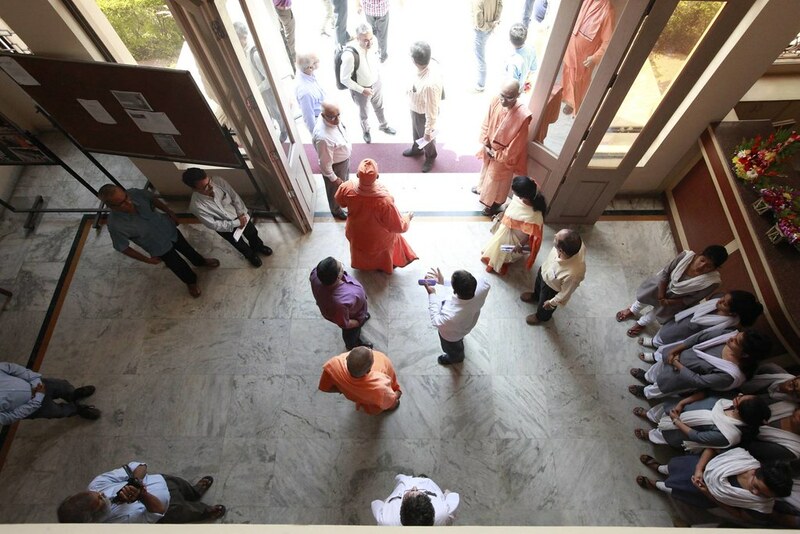 The National Assessment and Accreditation Council (NAAC) awarded the highest grade of A++ to Ramakrishna Mission Vivekananda Educational and Research Institute (RKMVERI) which is a Deemed-to-be-University headquartered at Belur. 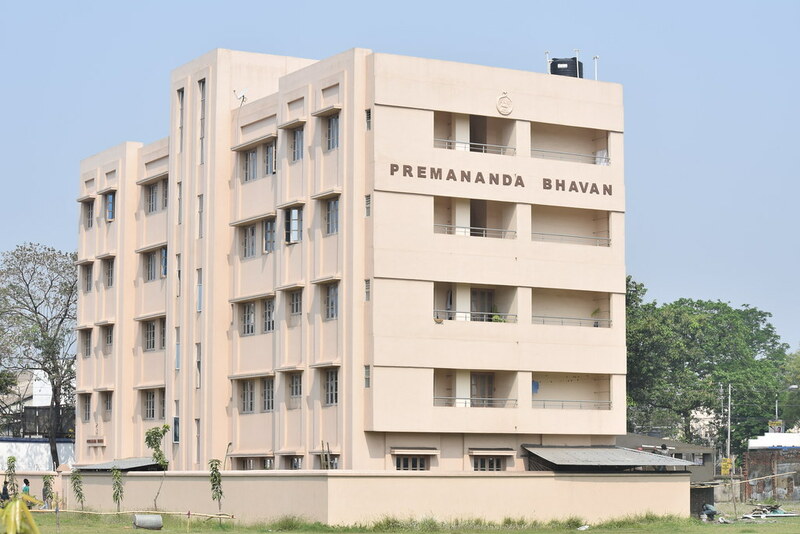 The Cumulative Grade Point Average (CGPA) of 3.66 (on a scale of 0 to 4) secured by RKMVERI is just a wee bit lesser than the CGPA of 3.67 obtained by the reputed Indian Institute of Science at Bengaluru. 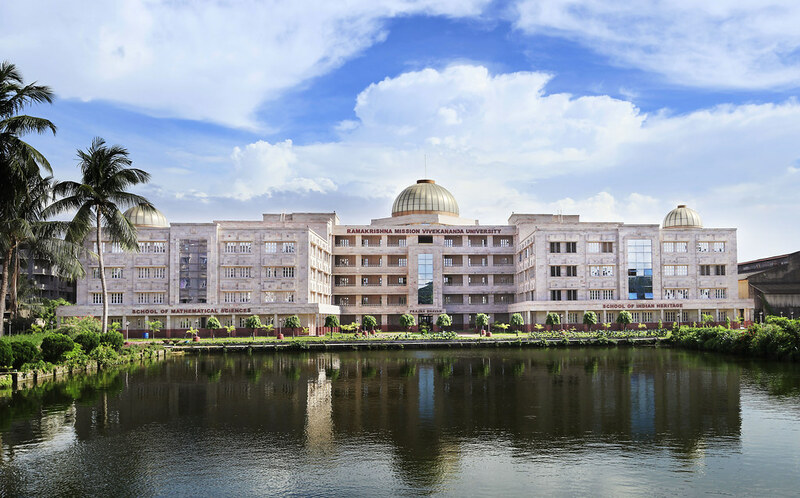 Thus RKMVERI ranks “Second” in the whole country among all the Universities that have been accredited in the Revised Accreditation Framework (RAF) initiated by NAAC in July 2017. 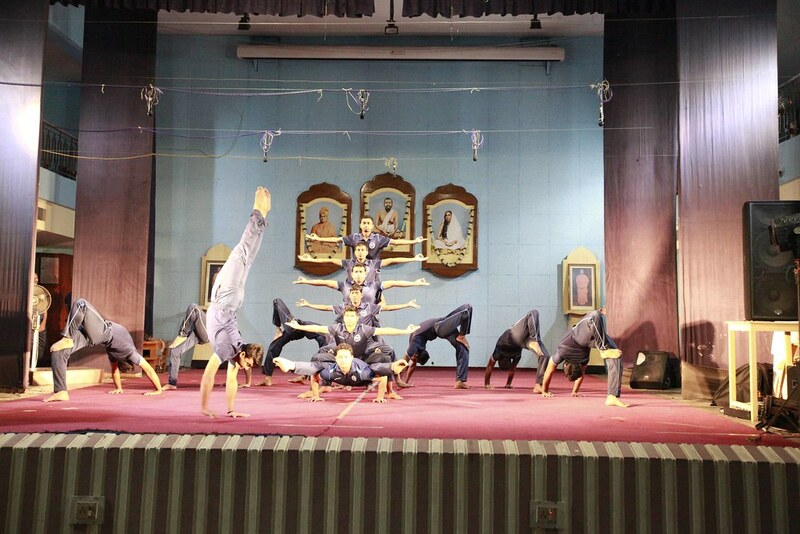 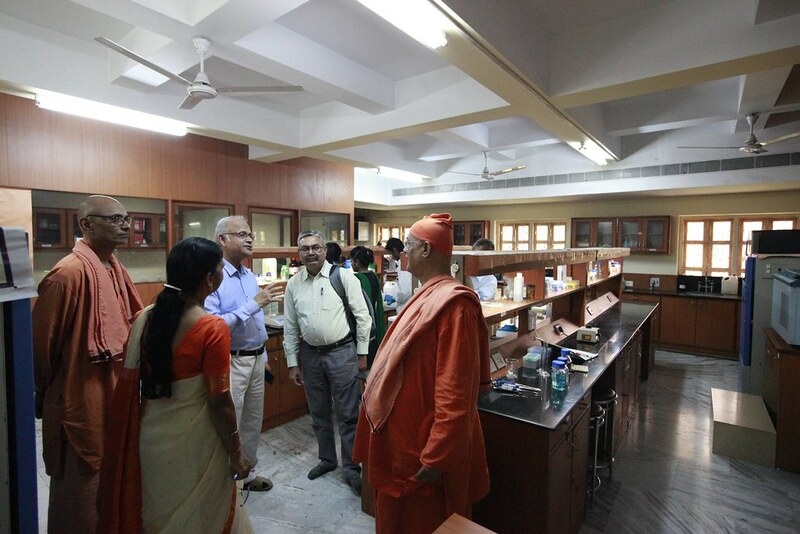 This is a unique achievement for a University going for NAAC accreditation in its very first cycle. 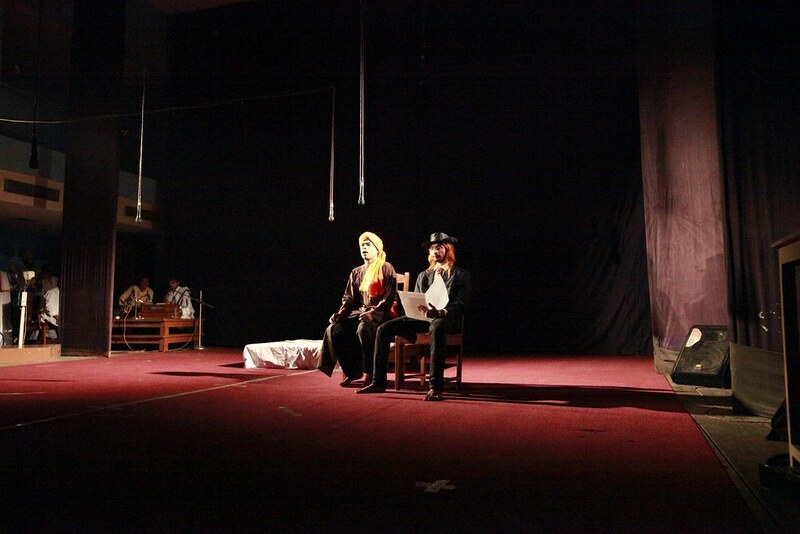 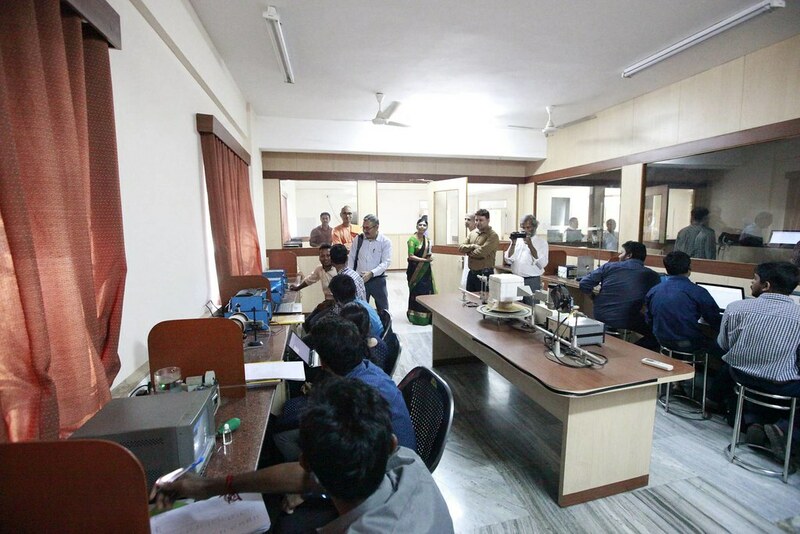 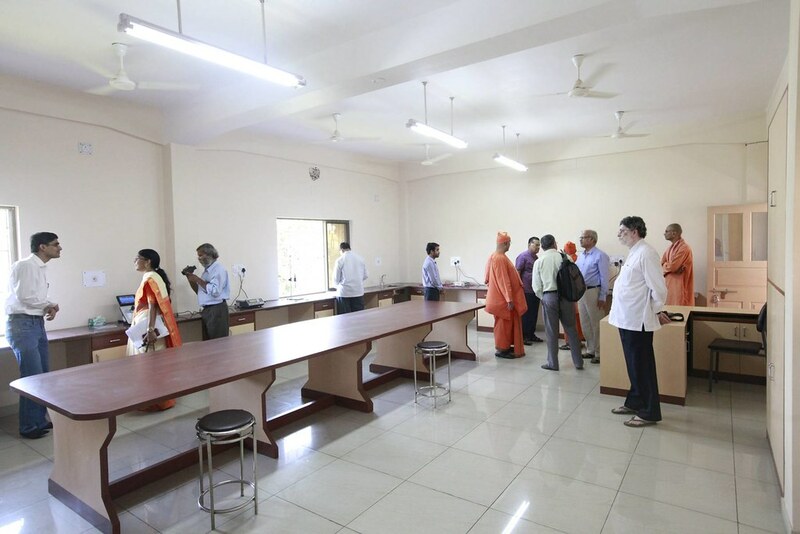 The A++ accreditation, announced on NAAC website on 28 March 2019, will be valid for five years. 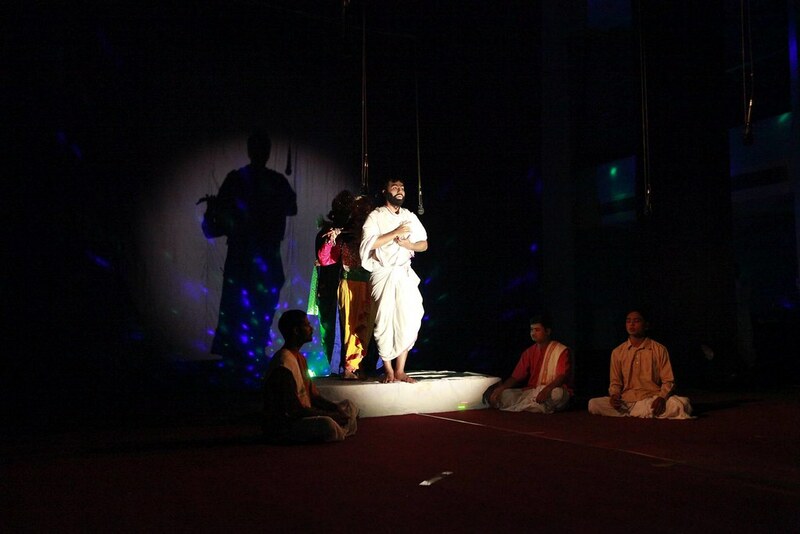 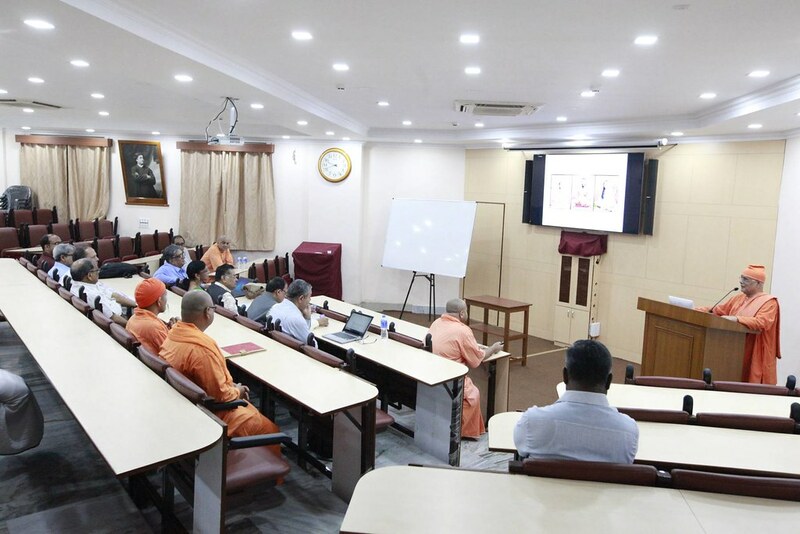 RKMVERI operates through Specialized Faculty Centres located at four Ramakrishna Mission Centres listed below. 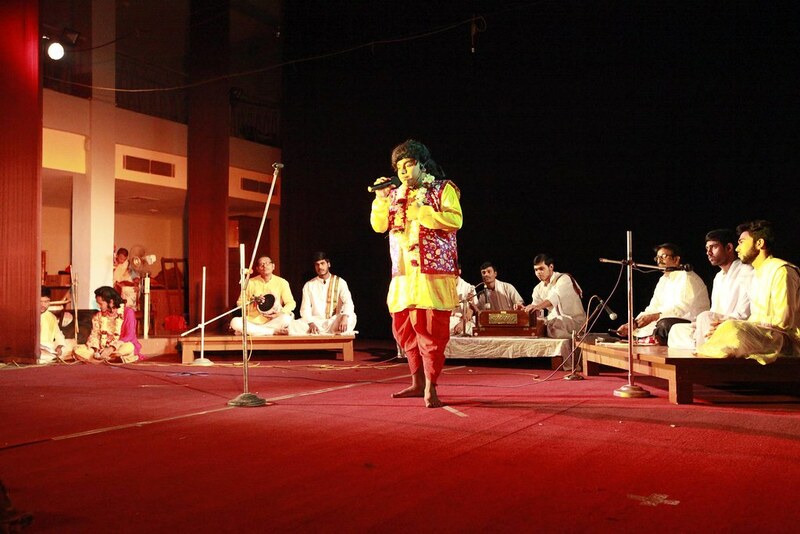 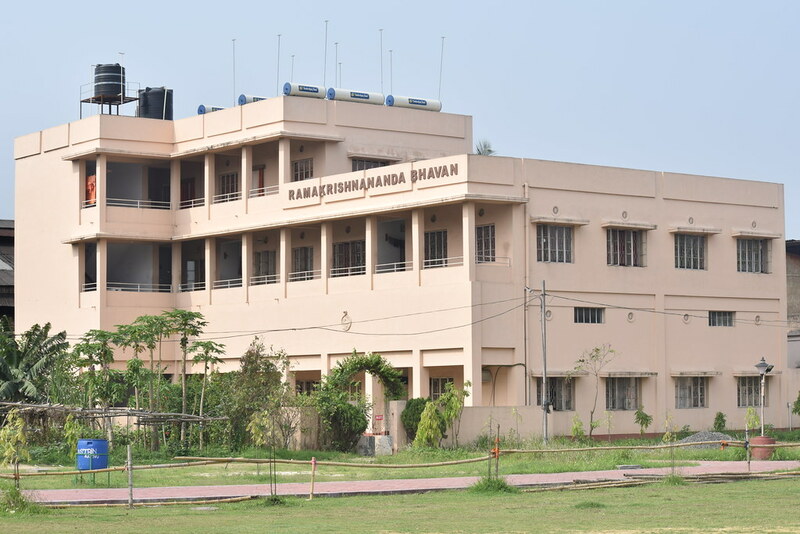 Each of these Faculty Centres is devoted to certain unconventional and unique ‘thrust areas’. 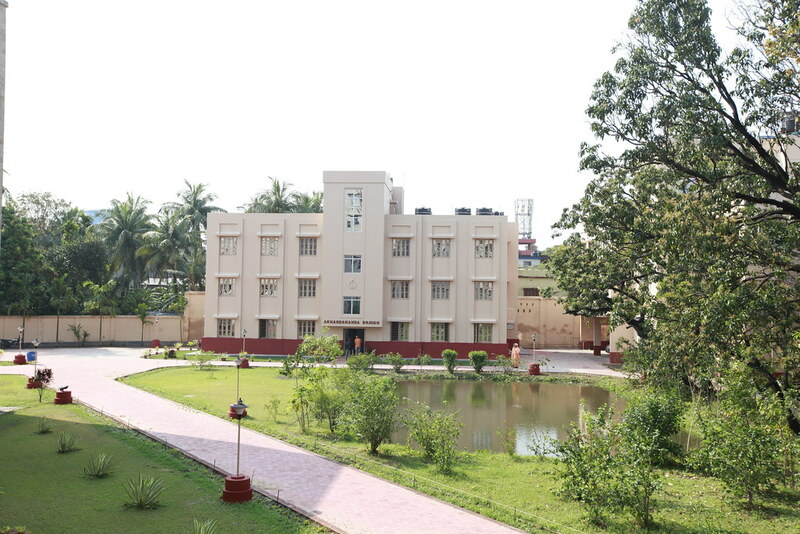 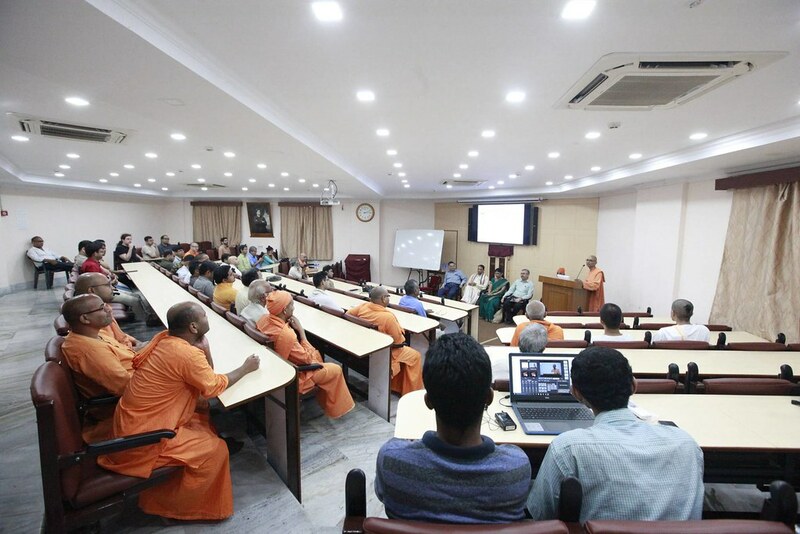 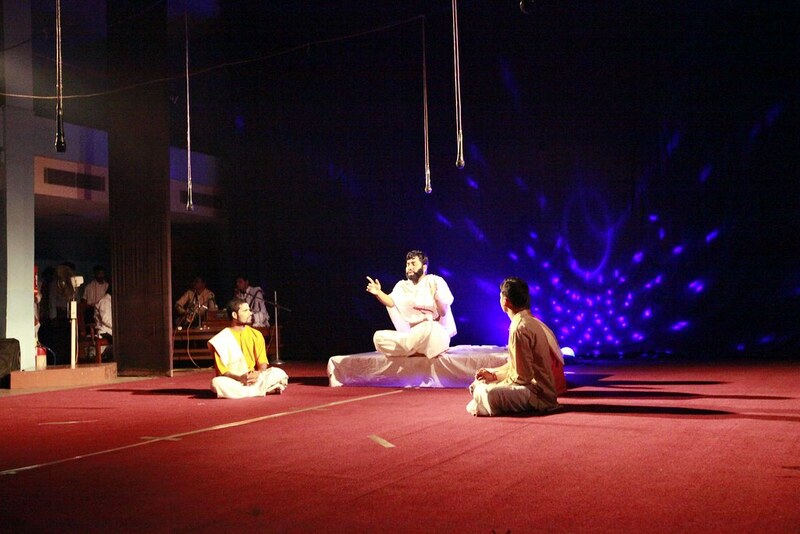 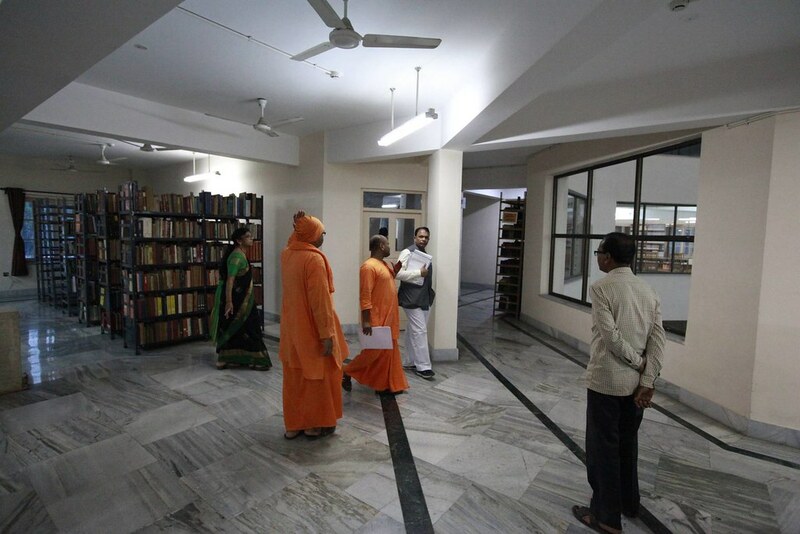 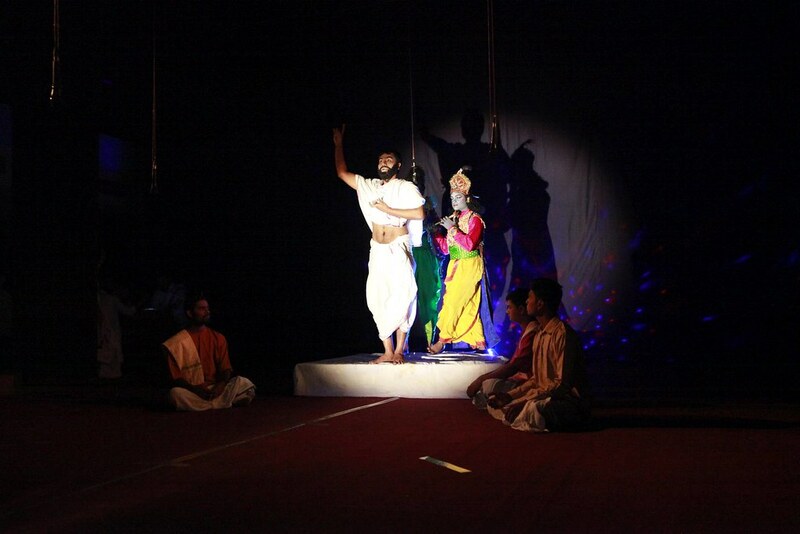 (1) Belur Main Campus: Mathematical Sciences (Physics, Mathematics, Computer Science including Data Science), Indian Heritage (Sanskrit, Indian spiritual heritage, yoga, classical music), Sports Science and Yoga. 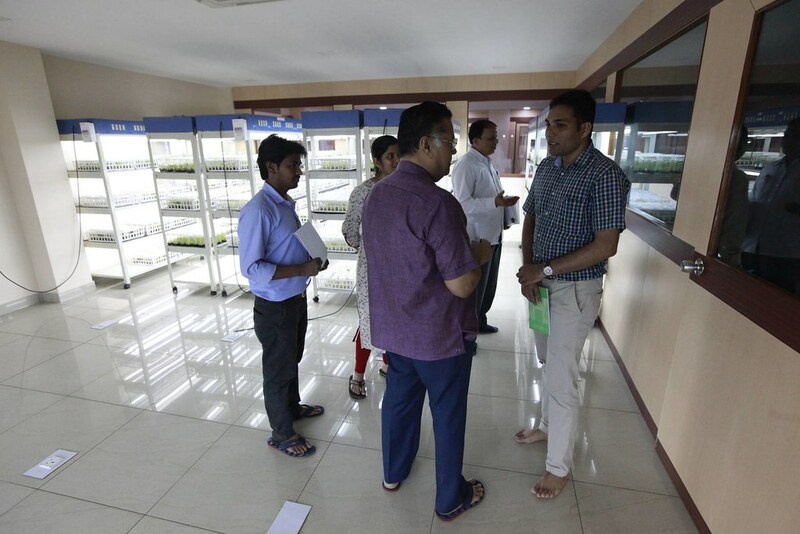 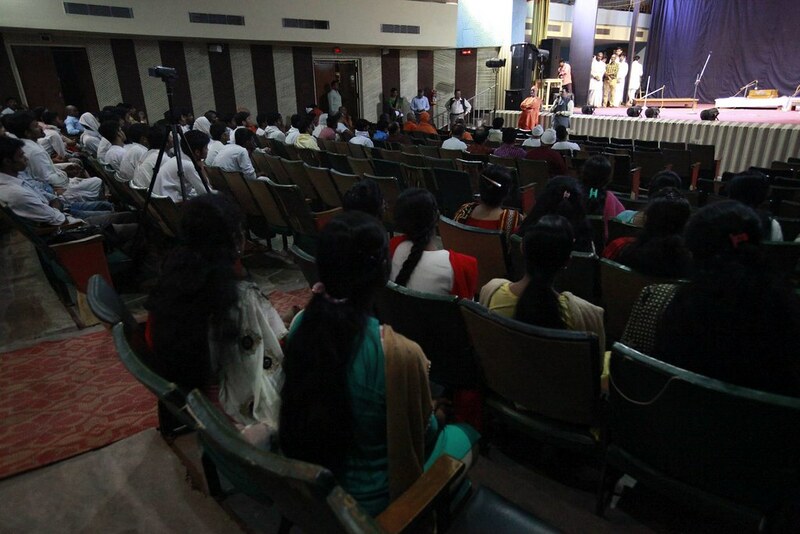 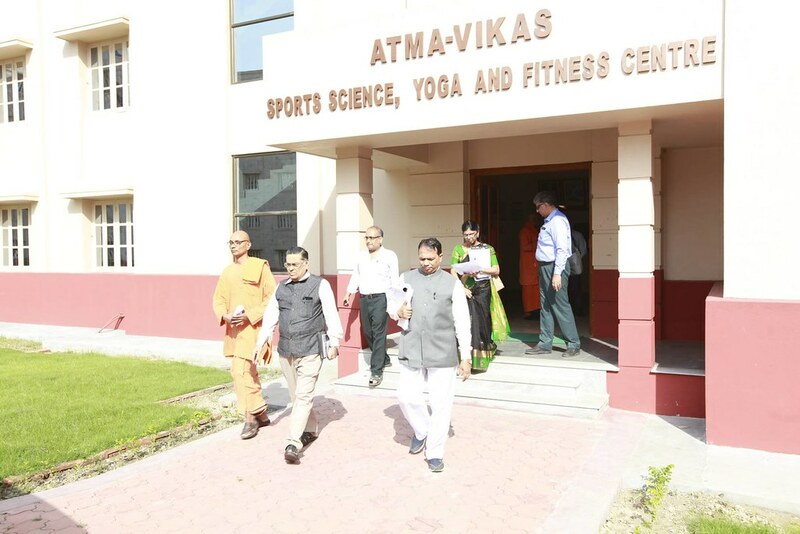 (2) Coimbatore Campus: Disability Management and Special Education, General & Adapted Physical Education and Yoga, Agriculture and Rural Development. 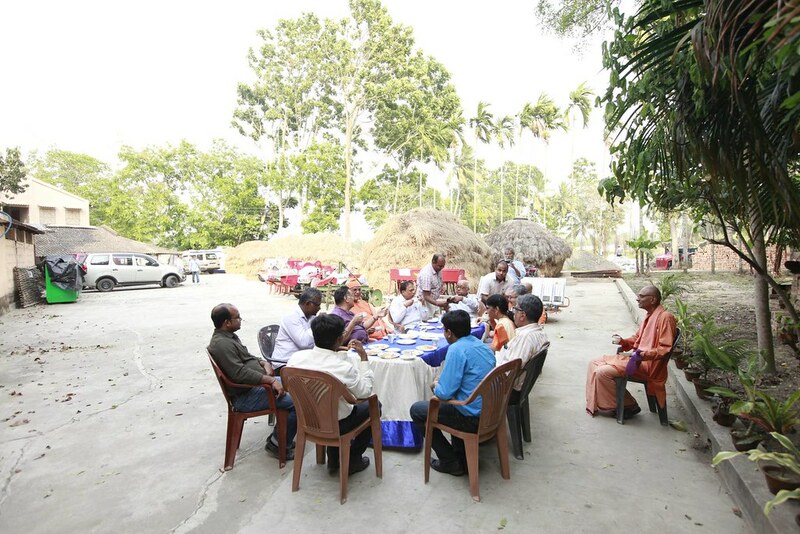 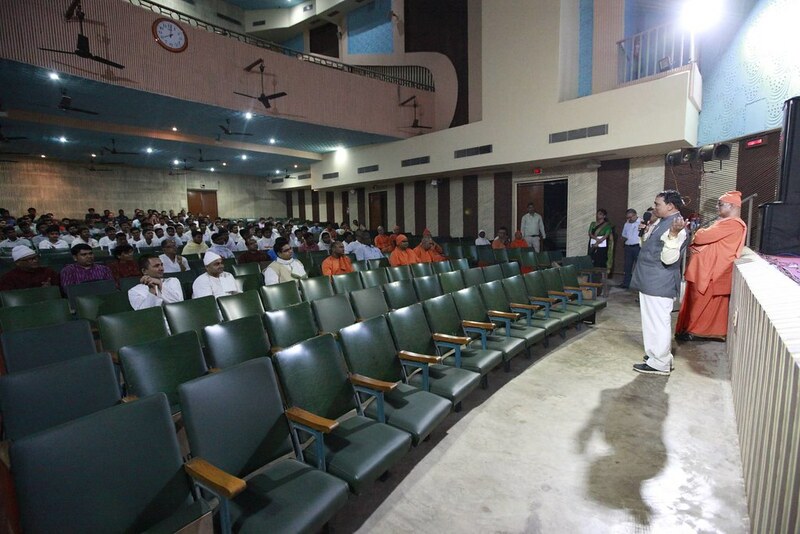 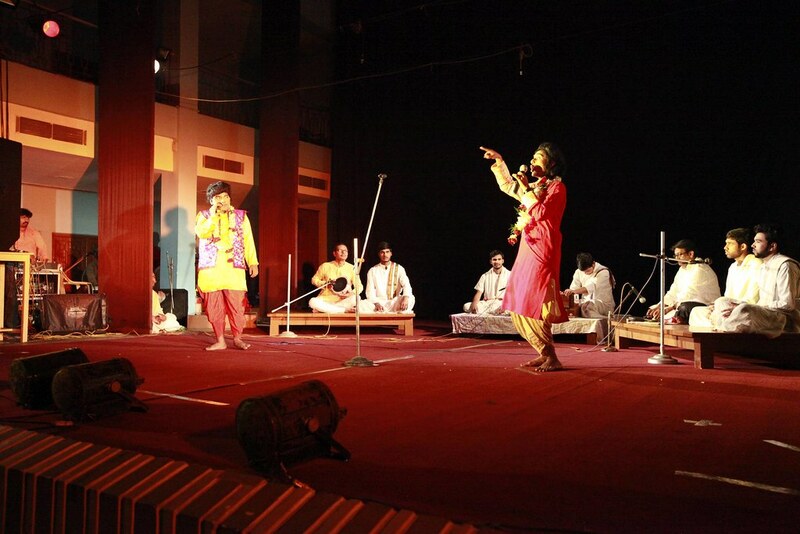 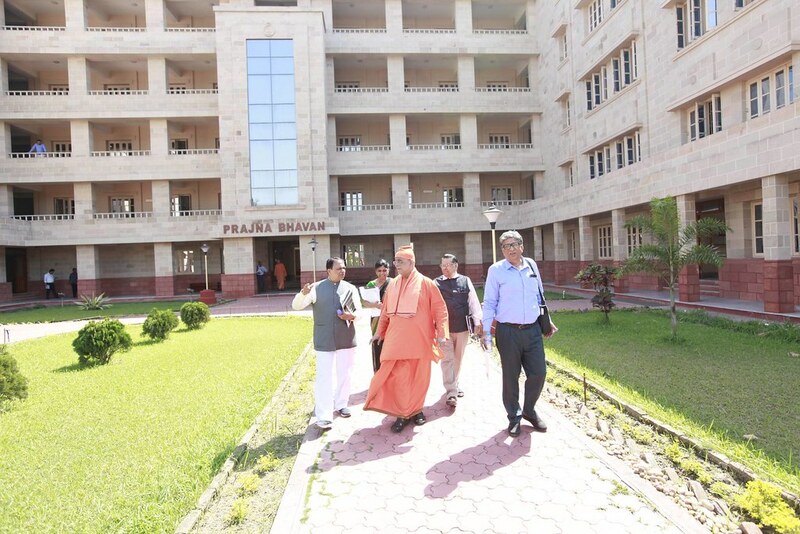 (3) Ranchi Campus: Agriculture, Integrated Rural & Tribal Development and Management. 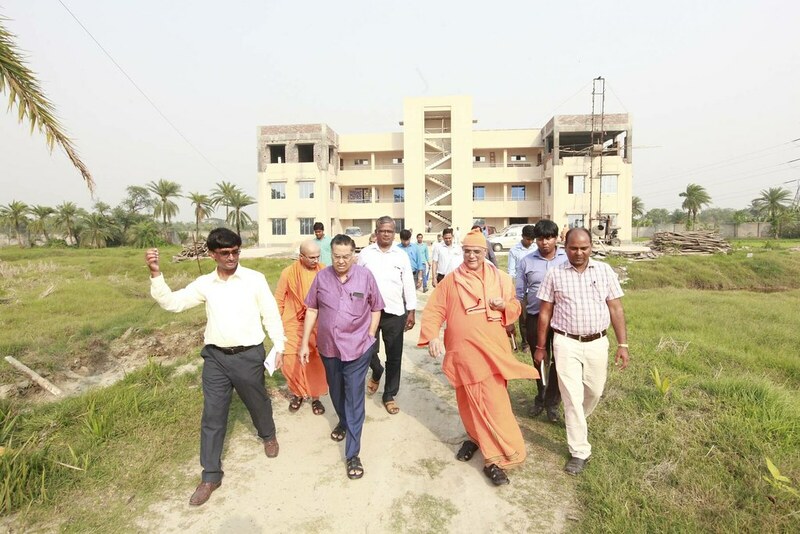 (4) Narendrapur Campus: Agriculture & Rural Development, Integrated Rural Development and Management, Agricultural Biotechnology, Environment and Disaster Management. 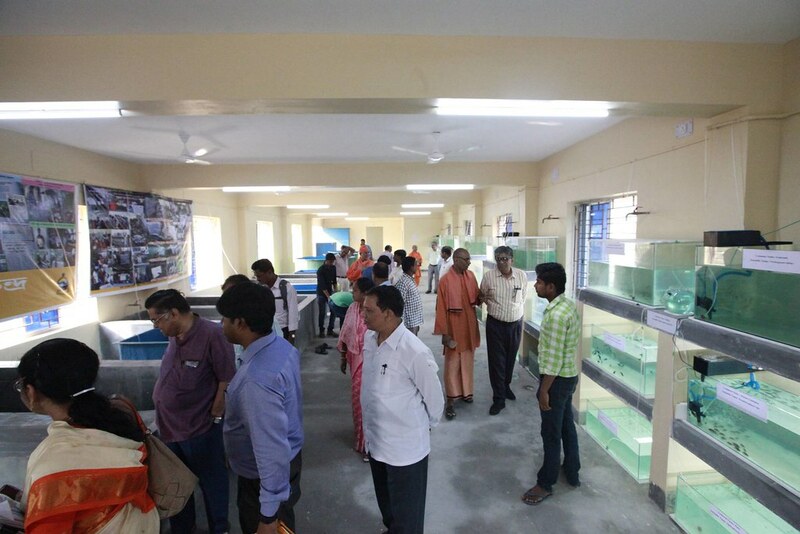 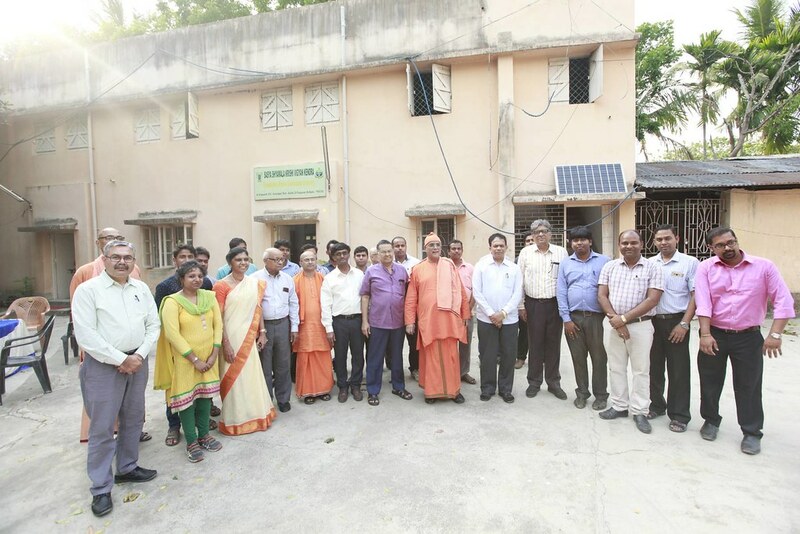 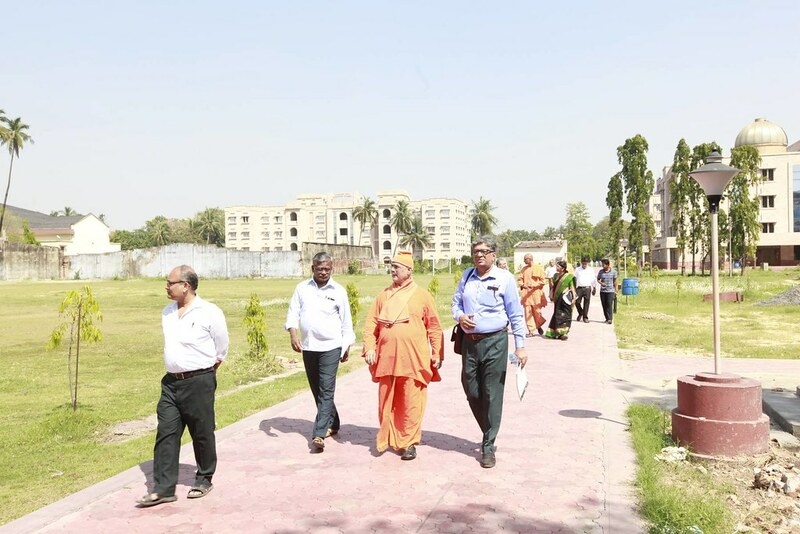 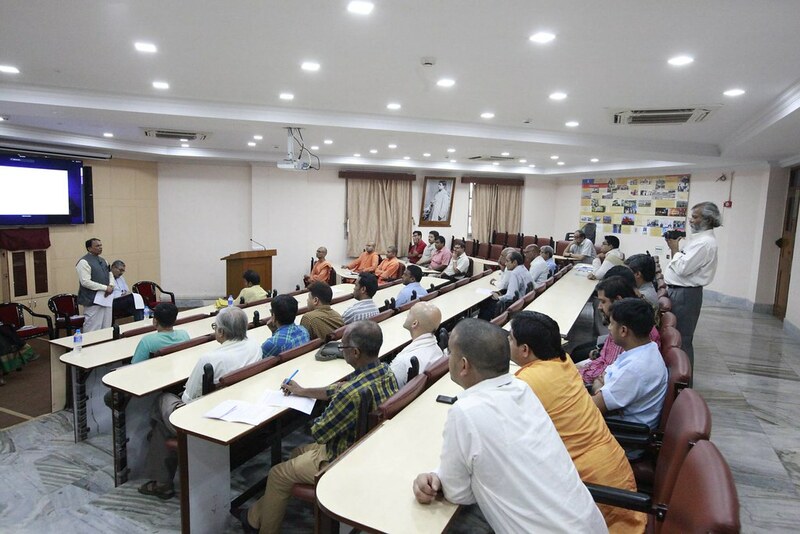 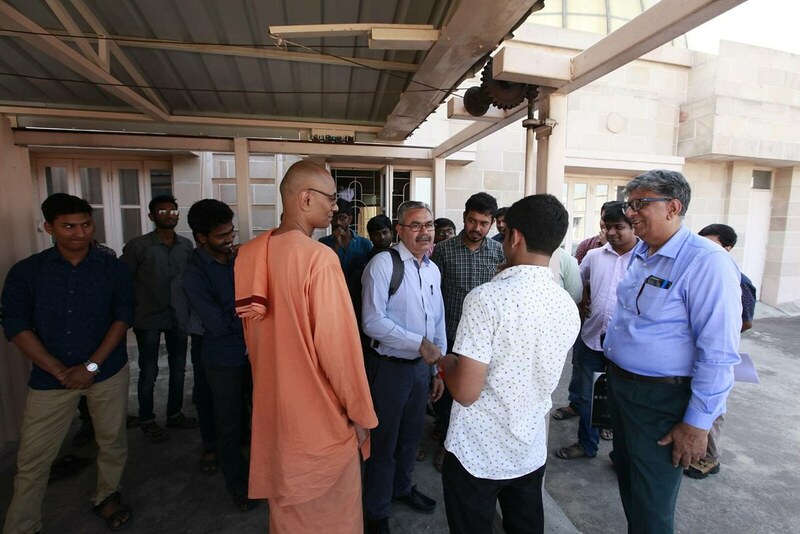 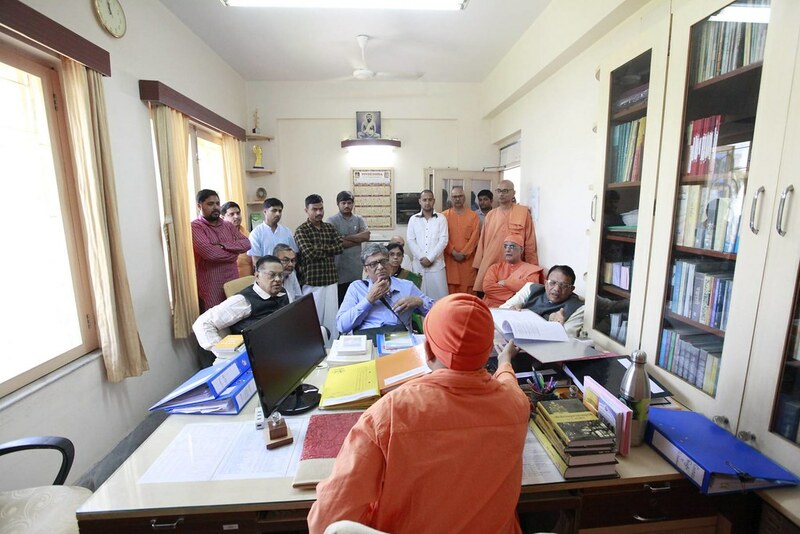 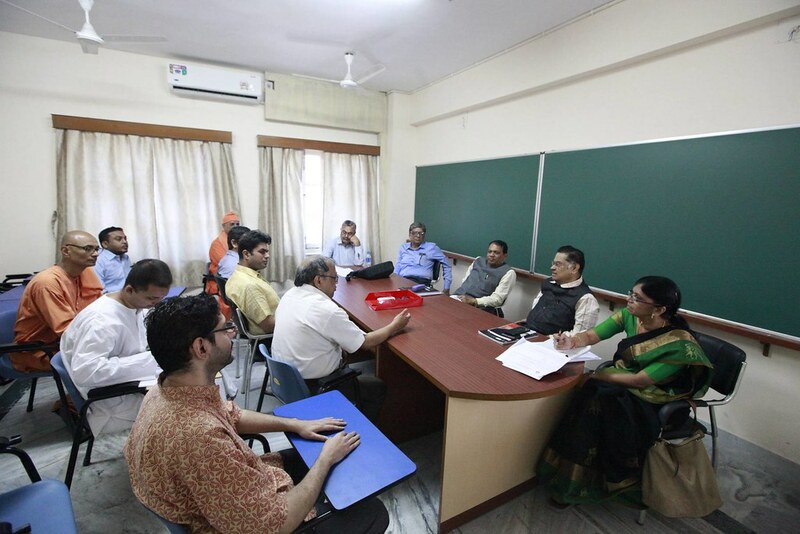 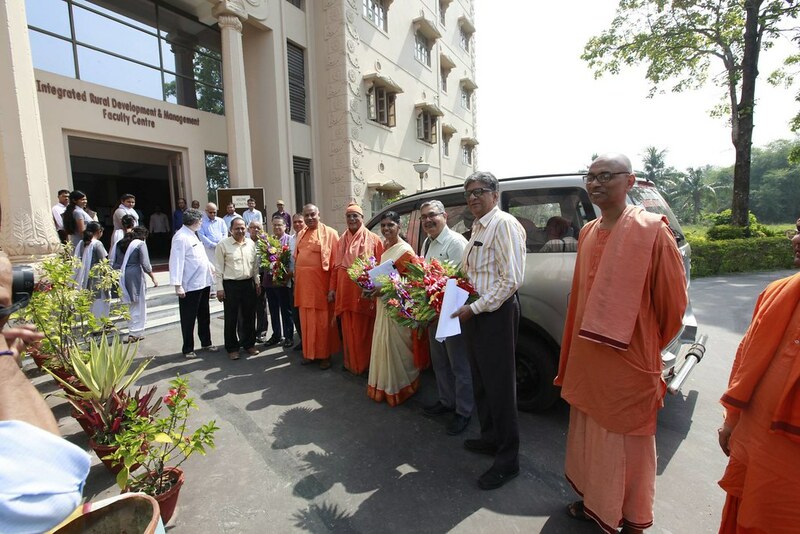 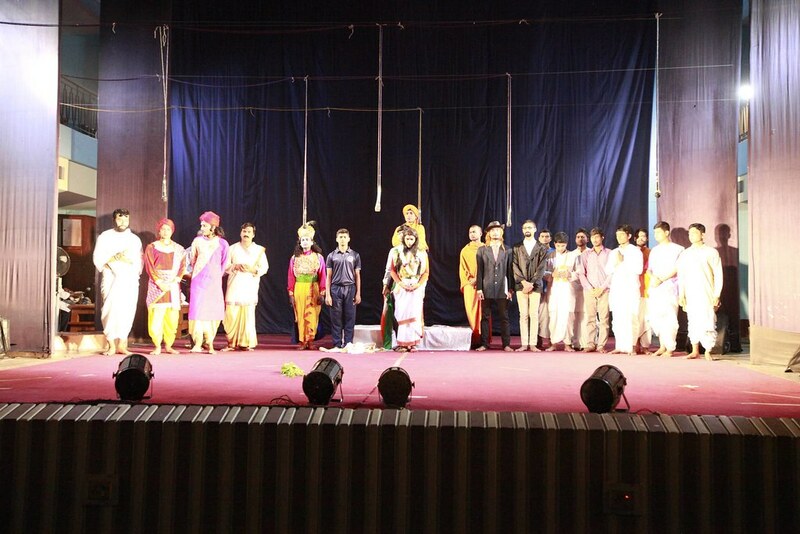 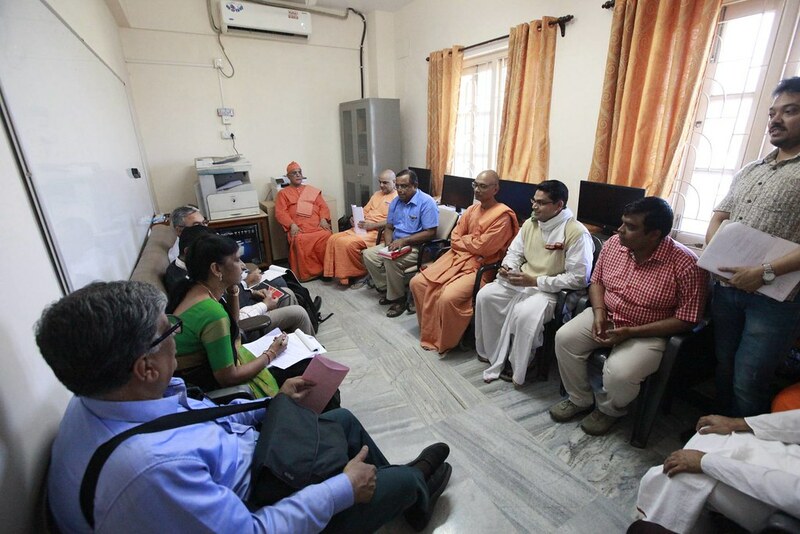 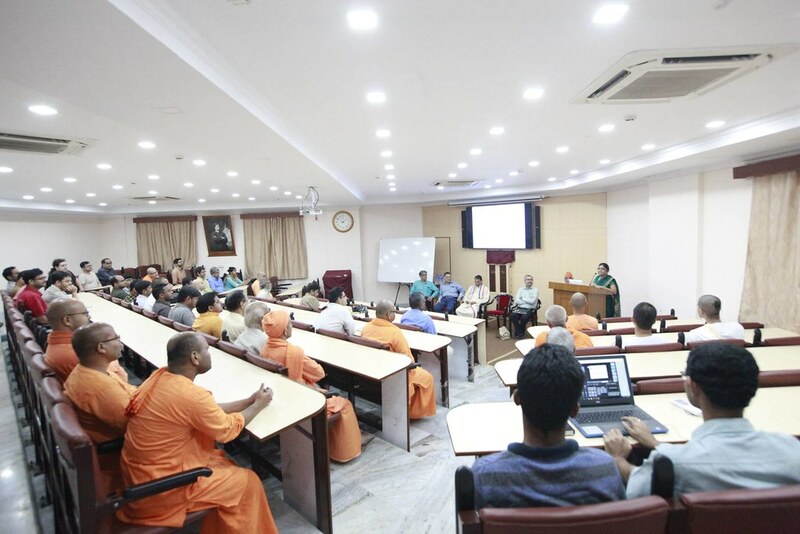 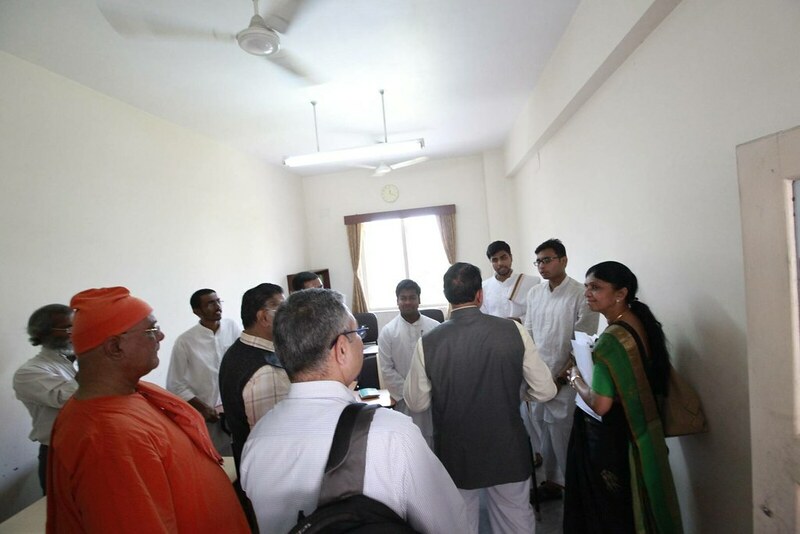 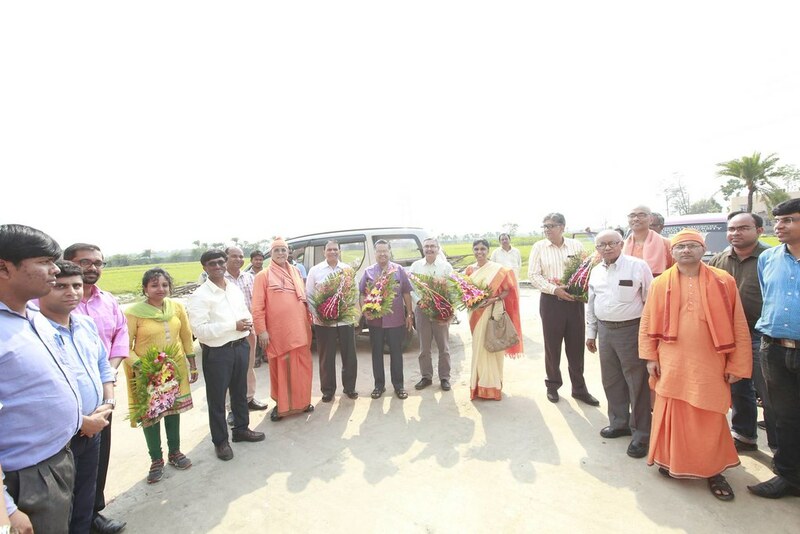 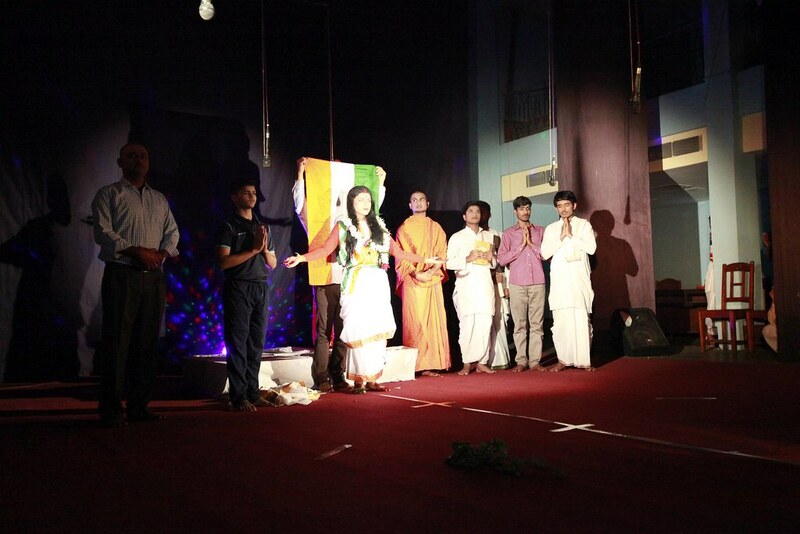 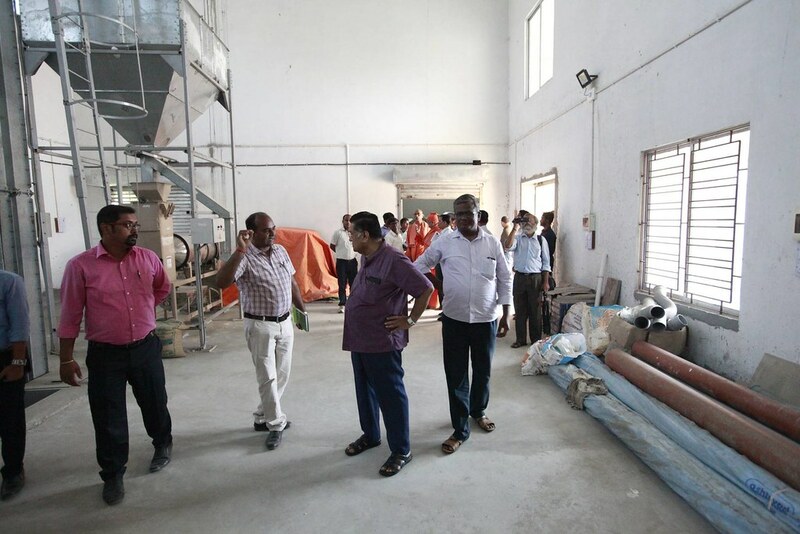 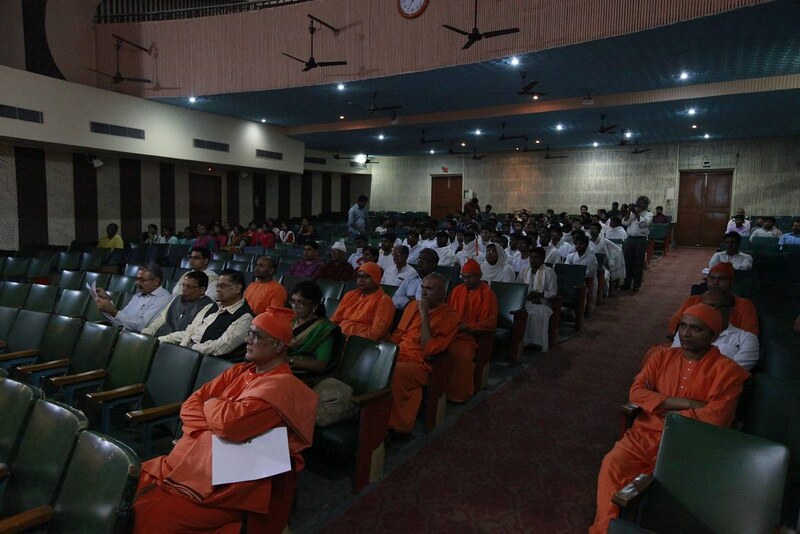 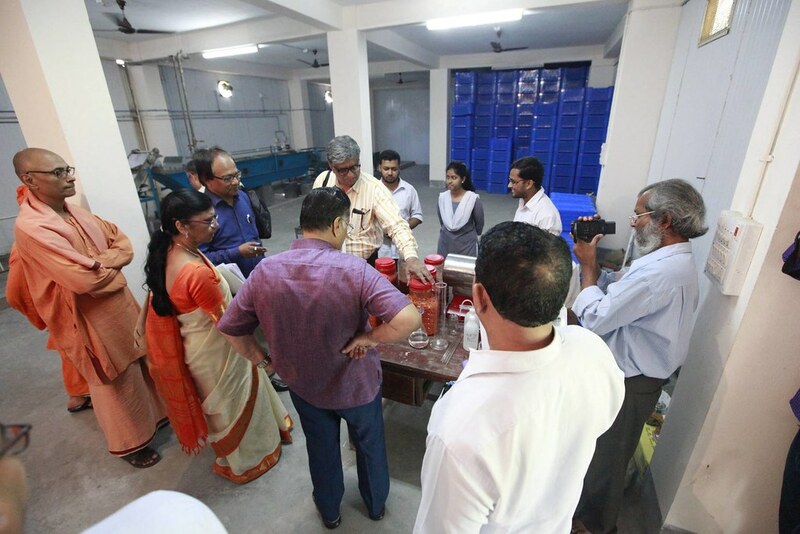 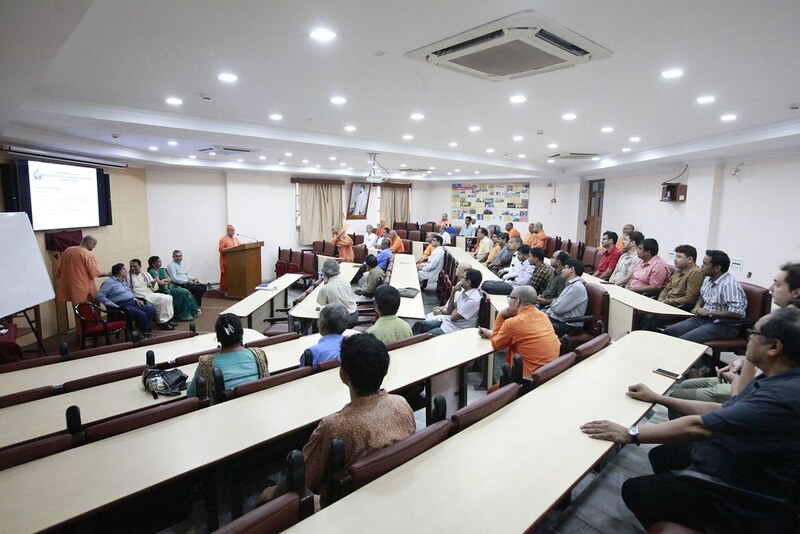 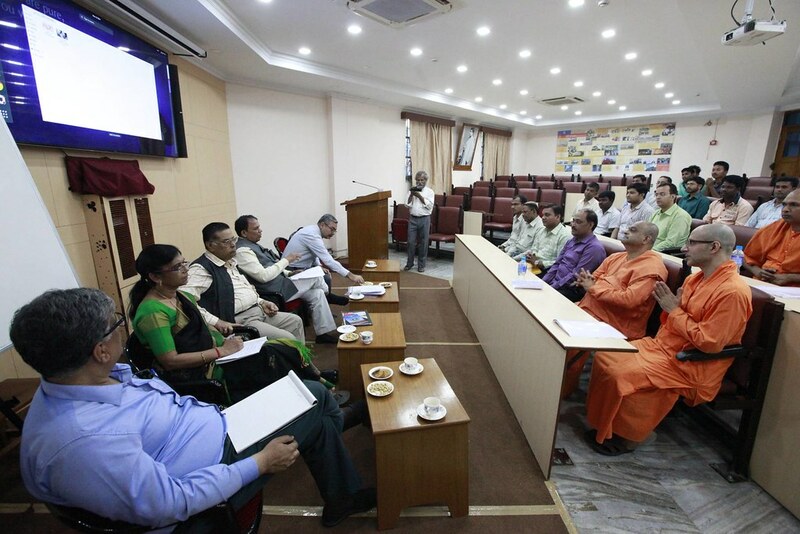 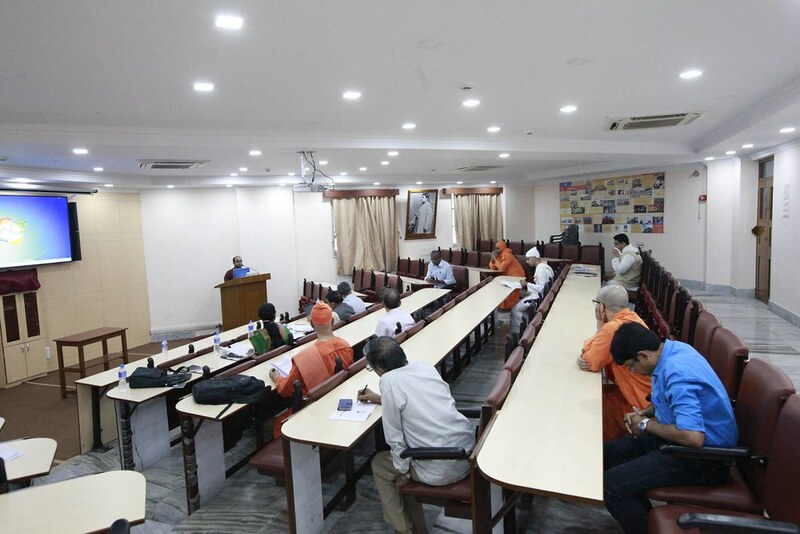 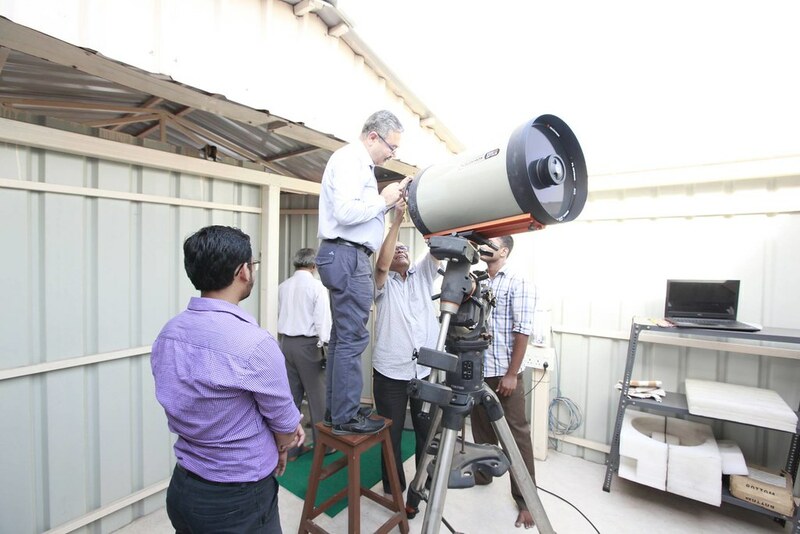 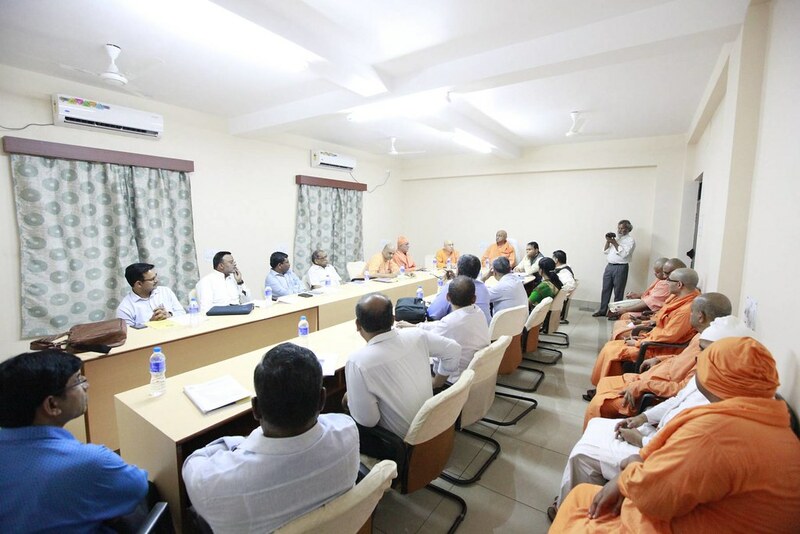 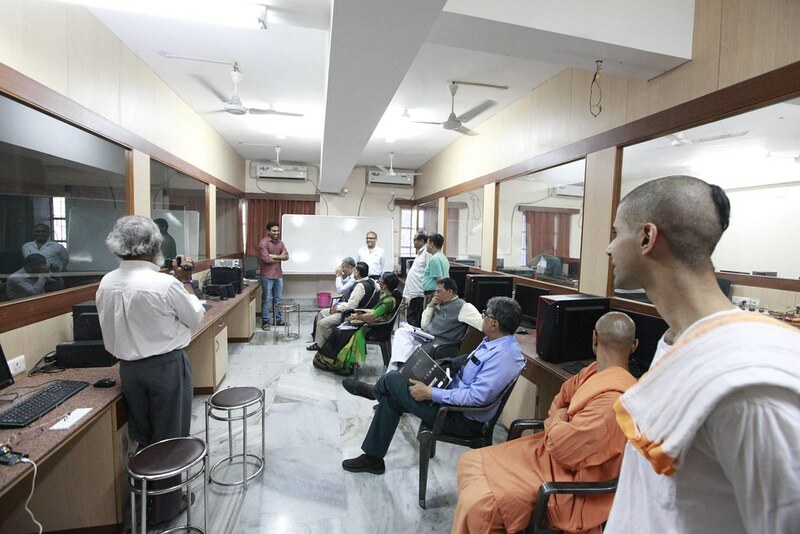 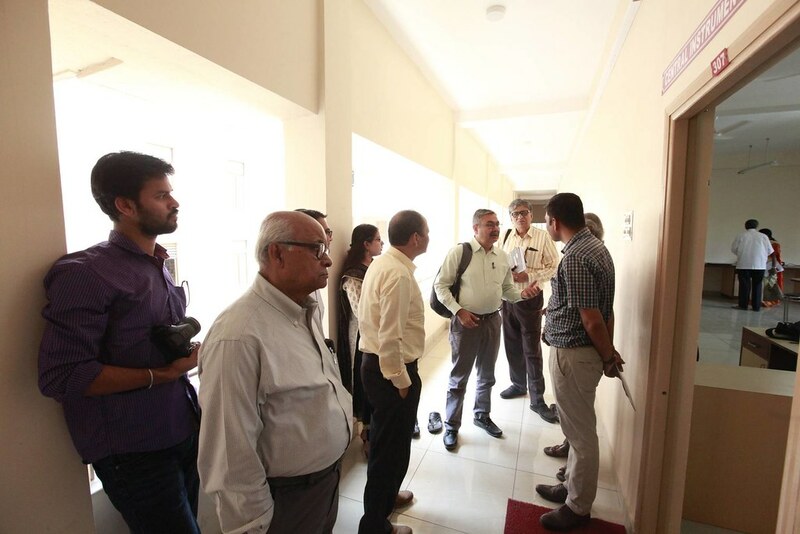 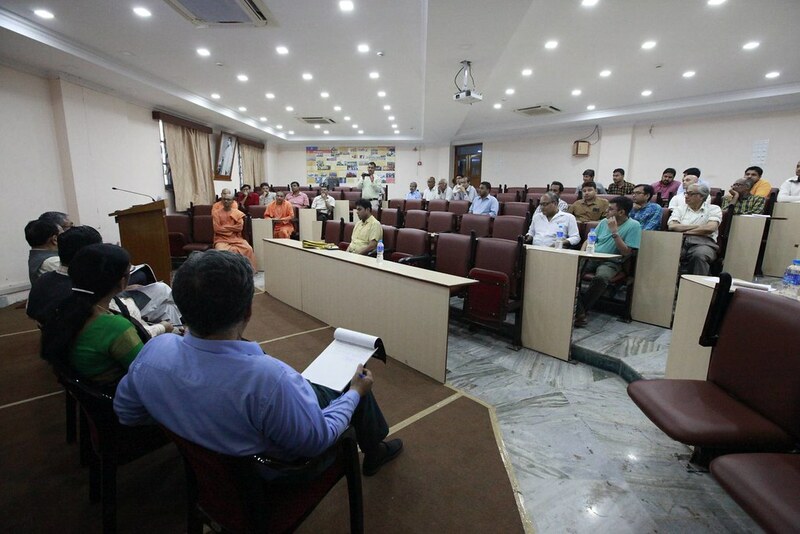 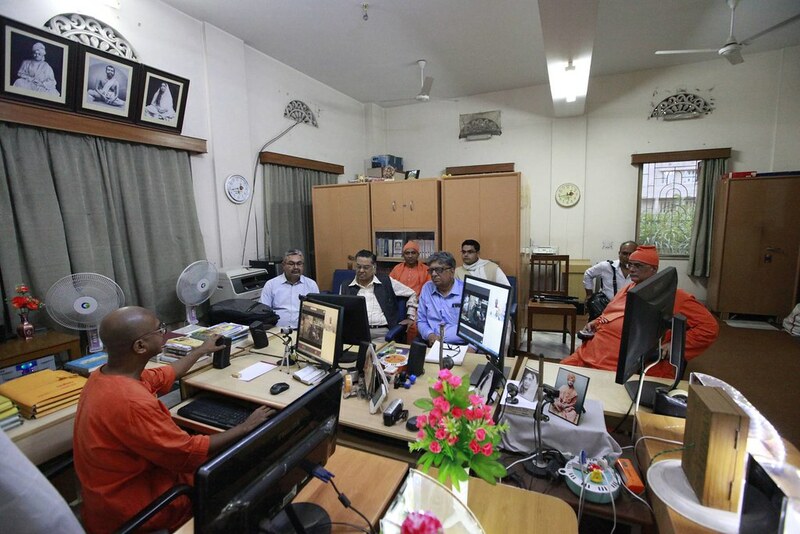 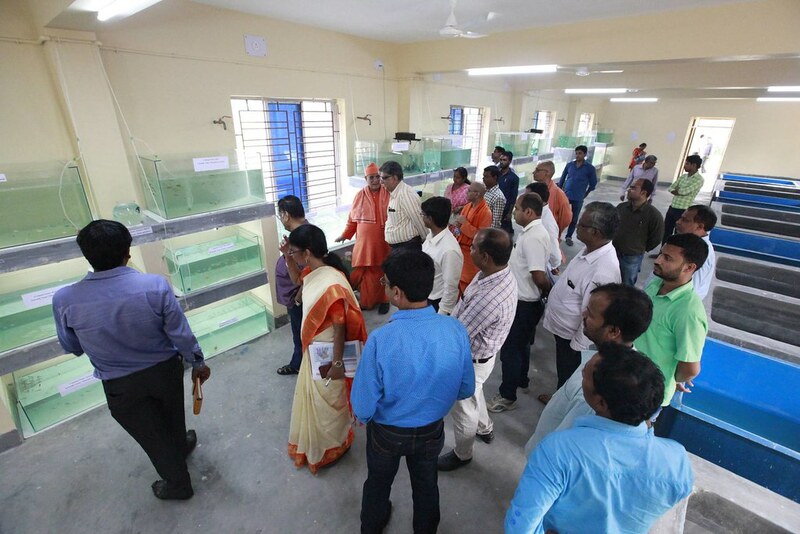 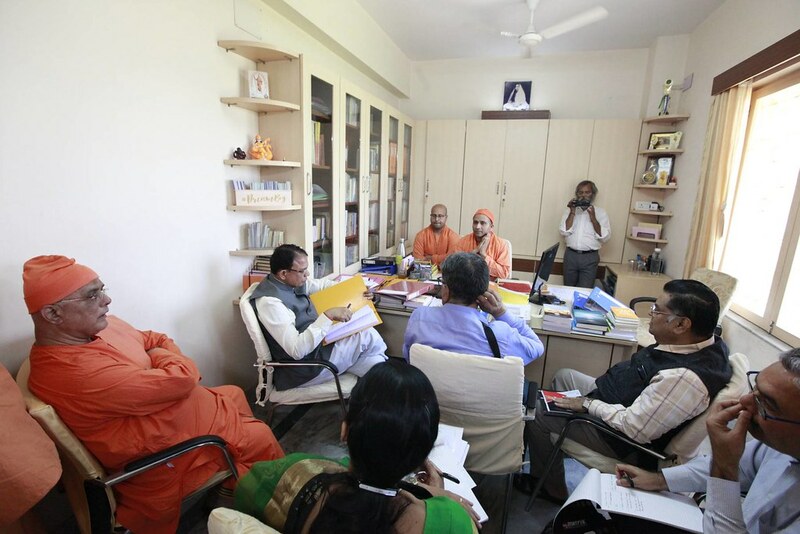 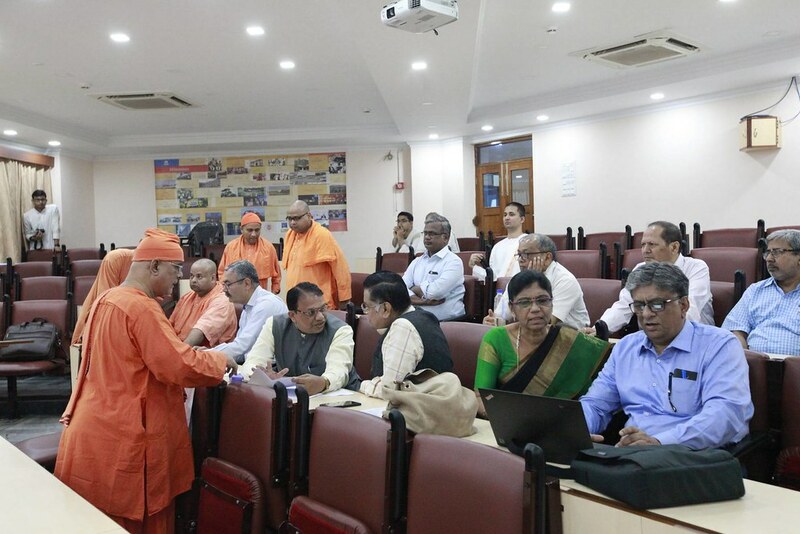 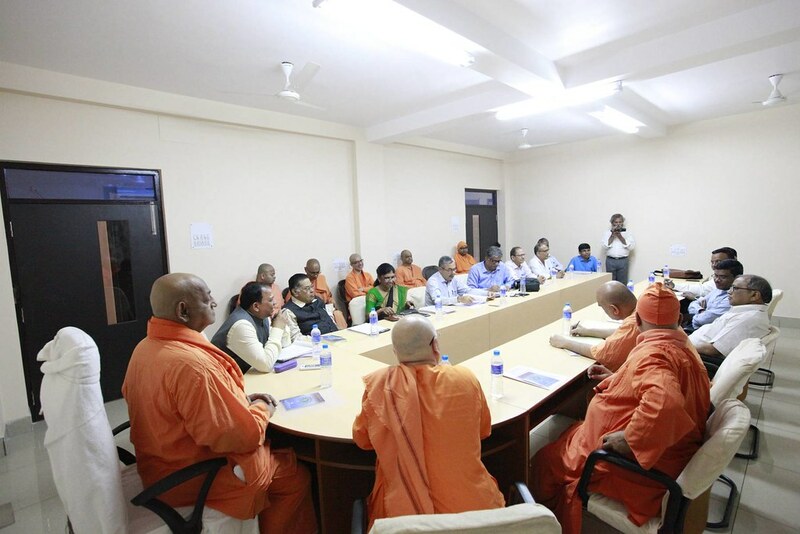 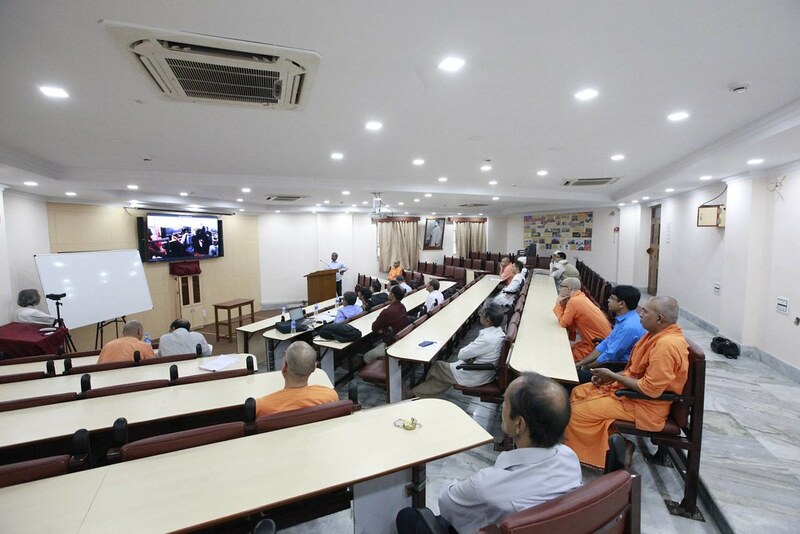 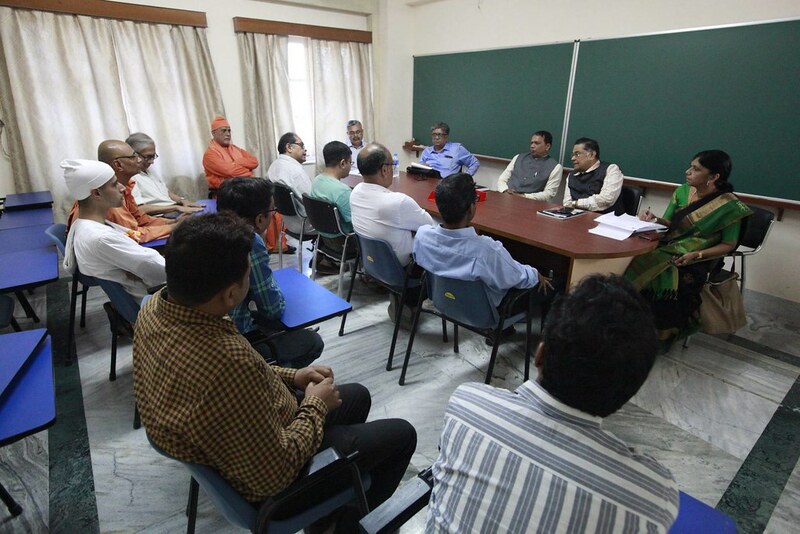 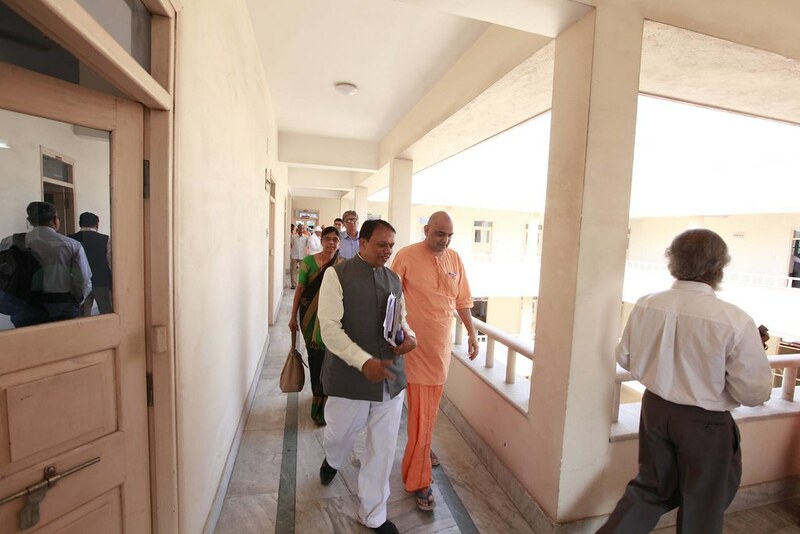 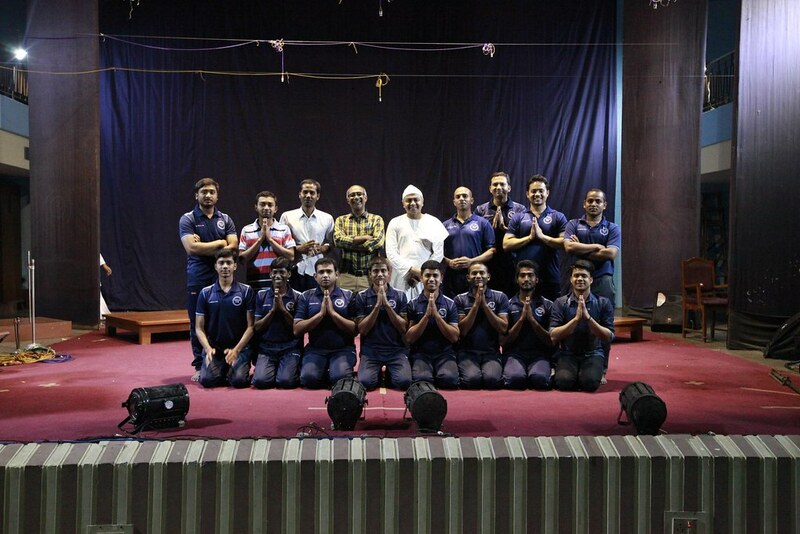 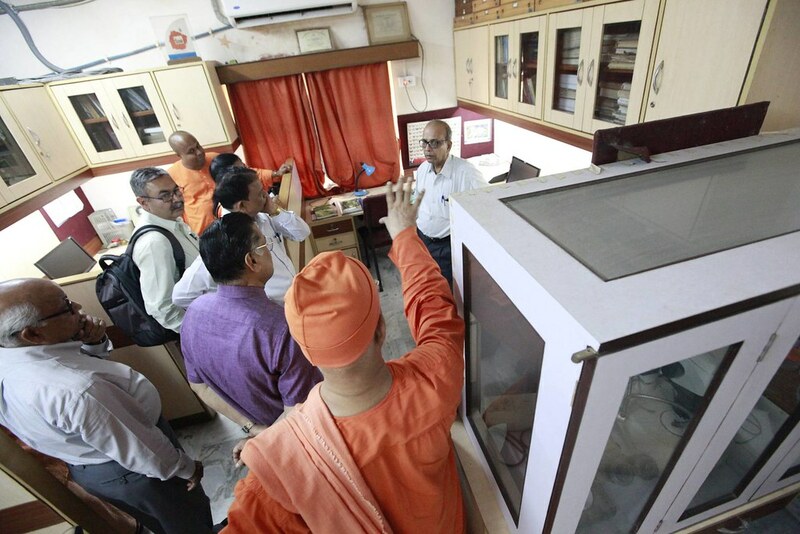 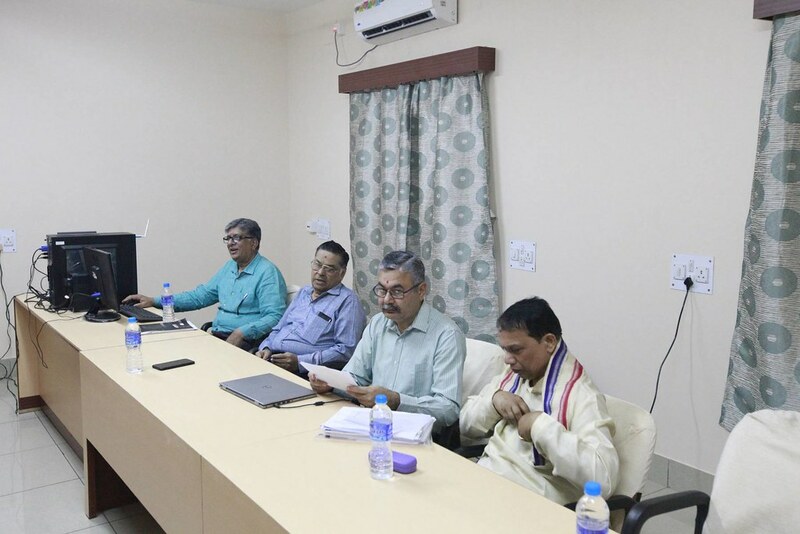 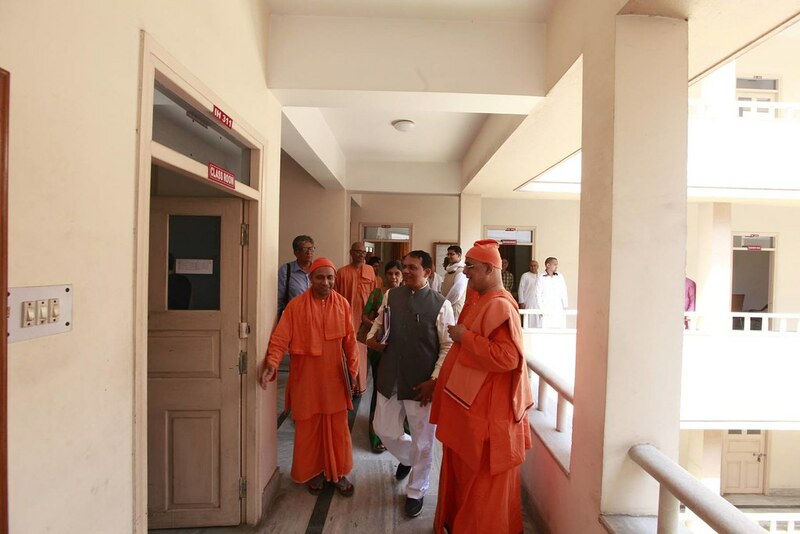 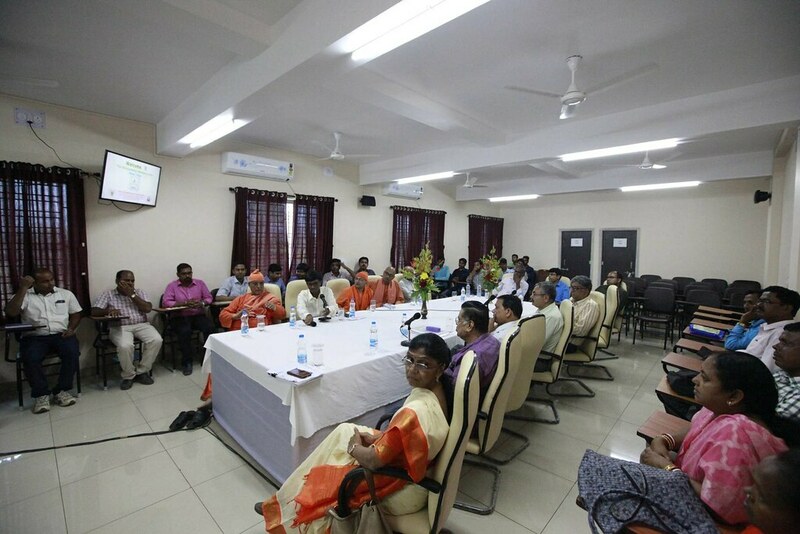 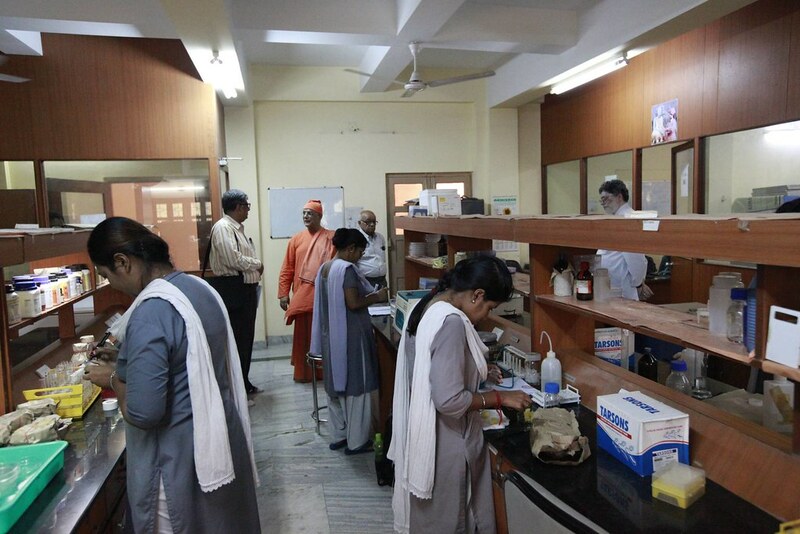 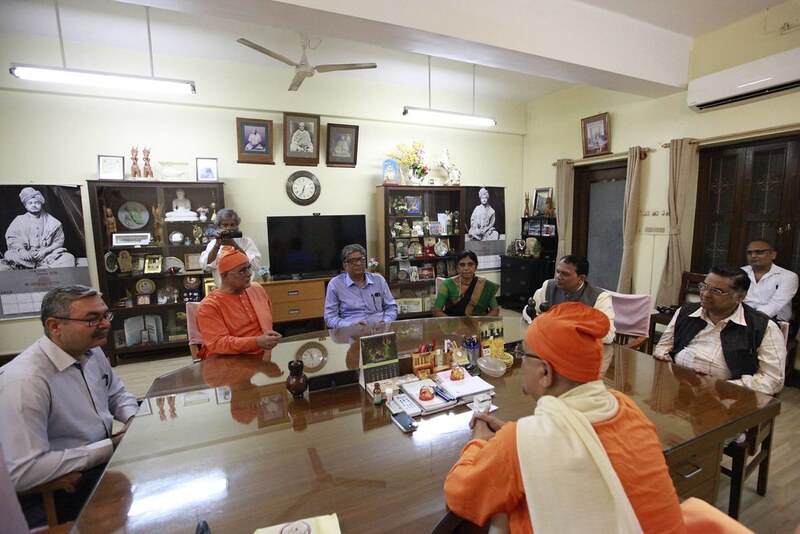 Visit of NAAC team at Ramakrishna Mission Vivekananda Educational and Research Institute (RKMVERI) in March 2019. 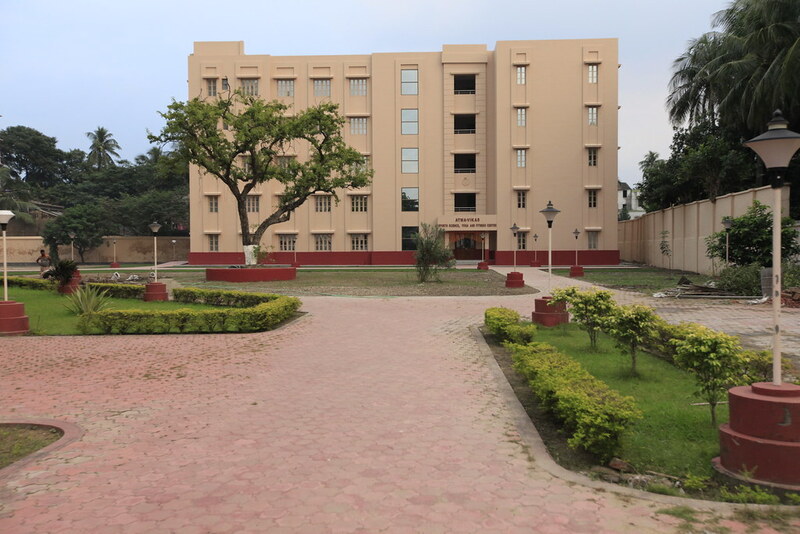 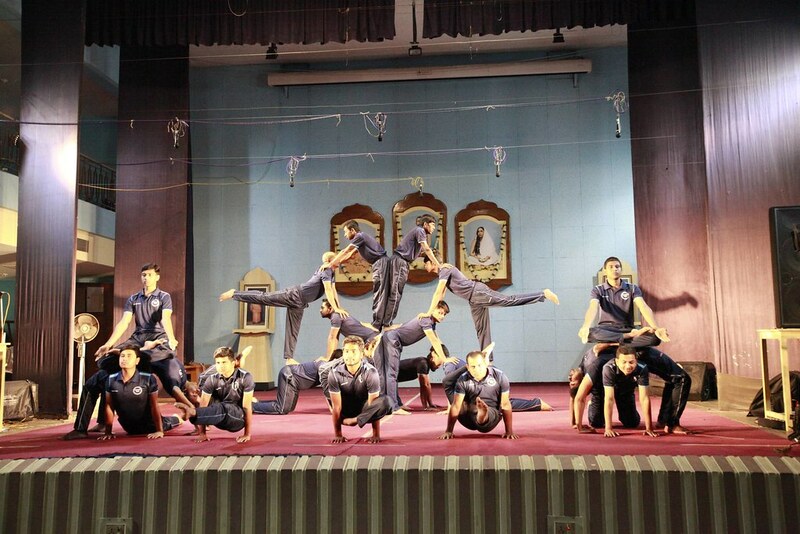 NAAC awarded A++ grade to RKMVERI.